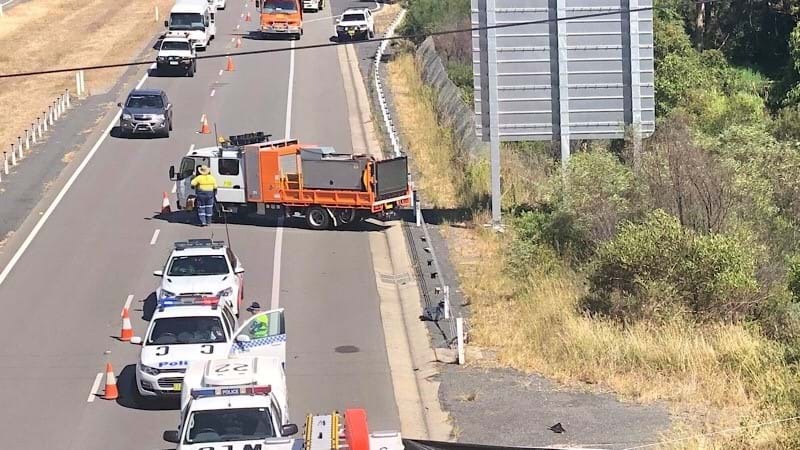 According to NSW Police, the crash occurred on the Pacific Highway near the Greys Road overpass about 7am. The male rider has left the road and hit a barrier. Despite the efforts of emergency services at the scene he was not able to be revived. Emergency services remain at the scene of a motorcycle crash on the Pacific Highway at Woolgoolga. The crash happened just after 7am near Greys Road. One southbound lane remains closed, with speed limits reduced in the area.